Eric Hill’s loveable puppy, Spot, has been an integral part of early childhood since he first appeared in the classic lift-the-flap storybook “Where’s Spot?” in 1980. A firm favourite with parents and pre-schoolers, Spot’s toddler-like behaviour, introduces children to new experiences through friendship and play. 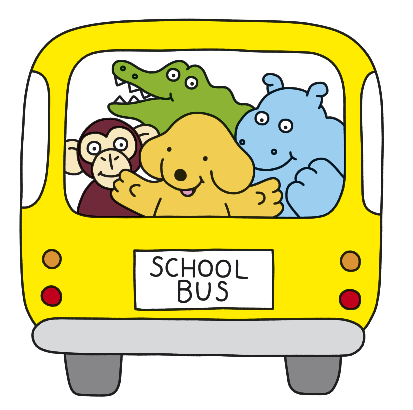 Spot is truly international and his adventures have been published in over 50 languages well as sign language and Braille editions selling over 60 million books. How do I find out more about Spot books and publishing? Penguin is the publisher of English language Spot books and apps. If you have a question or query please do send us an email on the address below and we’ll get back to you as soon as we can. For international editions please see the list of publishers here. How do I find out about Spot licensed products? With his inquisitive nature, sense of curiosity and boundless energy Spot is a perfect nursery companion for little ones aged 0-3 years with products including toys, games and clothing. Spot has also been brought to life on stage and through interactive exhibitions worldwide. I would like to use Spot images and/or text. Who should I contact for permission? Rights to Eric Hill’s Spot book illustrations and stories are held by Salspot Ltd, and cannot be used without permission from the Rights Department. Where can I meet Spot? Please take a look at our Events Page to see details of any upcoming opportunities to meet Spot, who often appears at storytelling sessions at book festivals. I have written a children’s book and would like to get it published. Can I send it to you? Unfortunately, we are unable to accept any unsolicited manuscripts or synopses, and cannot enter into correspondence about unpublished work. We wish you the best of luck and hope you are successful in placing your work.